I’m finally back in Tokyo after a week of travel and site visits, followed by nearly two weeks in the United States and then a week of hosting several visitors in Japan. The past month has been filled with many miles traveled, many leadership lessons shared and learned, and many friendships made and renewed. I look forward to sharing some of my reflections over the next few weeks. I was worried that I might miss the best of the cherry blossoms (known as “sakura” in Japanese), but I touched down the day Tokyo was considered at “100% best day” of blooms. Today is my first day of desk time in over four weeks. After spending the morning catching up on mundane necessities (bills, banking, and *almost* clearing out my inbox), it’s time to start writing again! My intention for the year was to write one blog post per week, with an exception for when I am traveling or have experiences lined up. 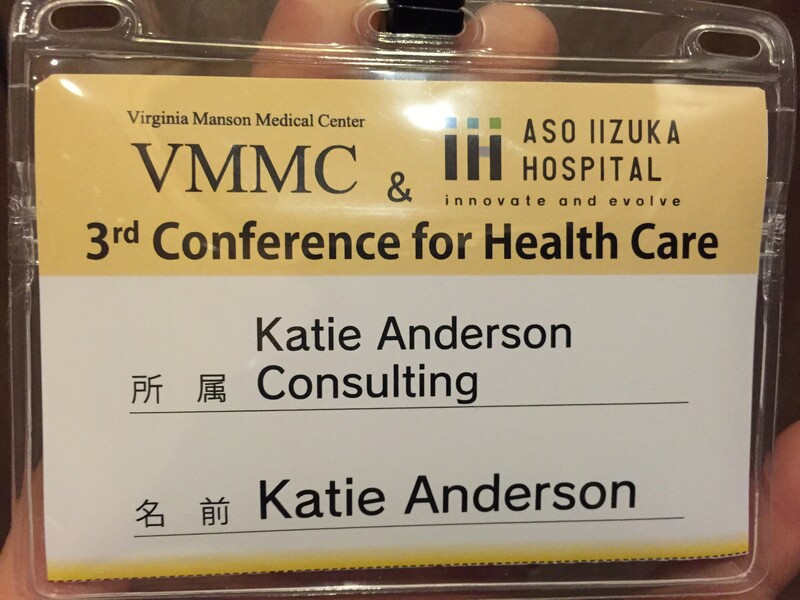 With all the recent travel and experiences, I now have a backlog of reflections that I want to share, including from a trip last month to Nagoya to visit two Japanese companies and a learning exchange with a Tokyo hospital, which I highlighted briefly in my previous post. I will get to these posts soon, but the easiest way for me to get started is to work backwards and talk about the most recent updates first. The highlight of the past week was that my friend and mentor Margie Hagene came to Japan to visit me. After not seeing each other since last summer, we ended up getting to spend a lot of time together in a two-week period. First, we were in California together to co-teach a two-day class, “Coaching for Improvement” for a Northern California healthcare system. We parted ways for a few days and then reunited a few days later in Tokyo. Three generations of deshis and senseis, reflecting together in Kyoto. 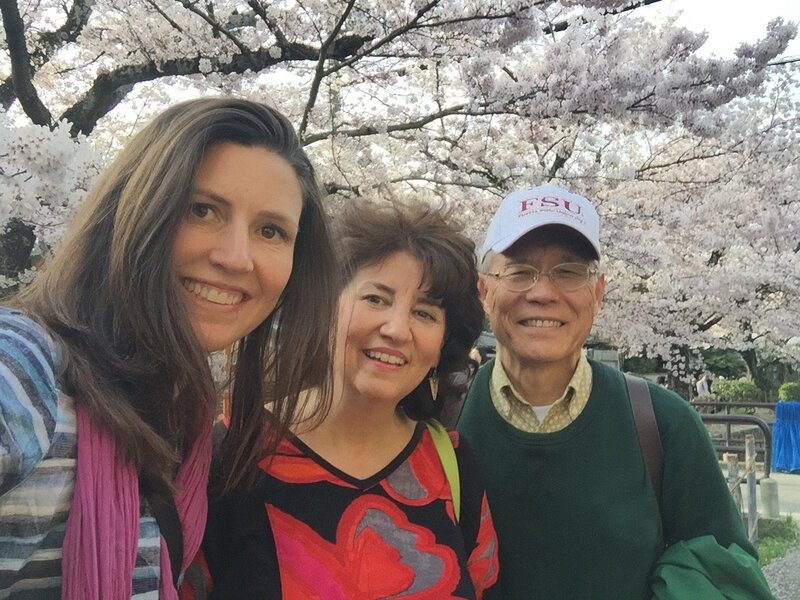 As part of Margie’s visit, I arranged for us to spend three days in Kyoto. On the first day, Isao Yoshino, my Toyota mentor and friend, was able to join us as well! The three of us spending the day together felt like a learning and mentorship connection coming full circle. Deshis becoming senseis and begetting their own deshis. (Deshi is the word for apprentice in Japanese). And yet, as Yoshino and I discuss often and John Shook is attributed with saying, “Everyone is a teacher and everyone is a learner”. We have all learned from each other and we all continue to teach each other. 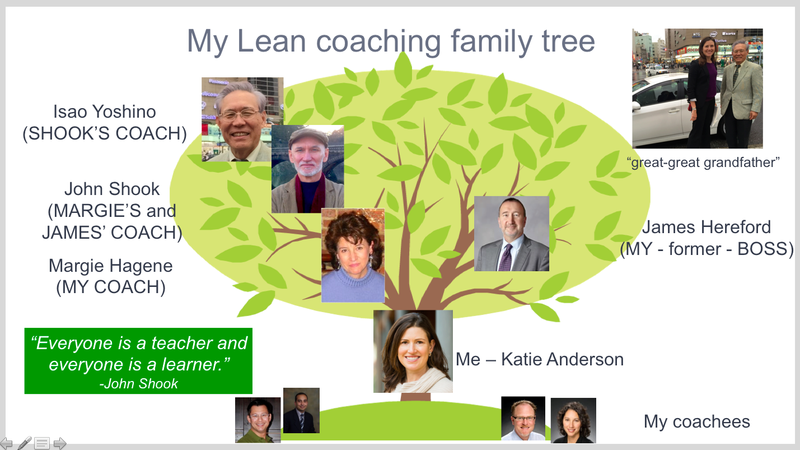 I am reminded of a slide I put together for the Australasian Lean Thinking and Practice Summit last year in which I shared my “coaching family tree”. I wrote a blog post about another plenary talk I gave on “Leading Daily Improvement” at the first day of the conference, but not my talk the second day focused on coaching for improvement, so I’m sharing the slide now. While these people are not my only teachers or learners, they part of very important branch of my leadership learning tree. And now one of my “learners”, Michelle, is going to co-present with me at this year’s Lean Coaching Summit. The cycle continues! Isao Yoshino was one of John Shook’s first managers at Toyota, when John was the first American that Toyota had hired in Japan. Yoshino and Shook were part of the team that came together to train and develop mangers and staff at NUMMI, the newly formed joint venture between GM and Toyota in the U.S. John modeled the characters in his book “Managing to Learn” on himself and Yoshino (among others). Margie Hagene and John Shook met after John left Toyota and was consulting for Ford Motor Company, and while Margie was internal at Ford. They worked together for many years at Ford, and when Margie left the company, she partnered with John in his consulting network. I first met Margie about three and a half years ago when I was the Director of the the continuous improvement group at the Palo Alto Medical Foundation. My then boss and COO of PAMF, James Hereford (who is also a mentor and friend, and who is a great Lean leader) recommended that I hire Margie to work with my team. Through this partnership, we developed both a professional coaching relationship and friendship that continues to today. 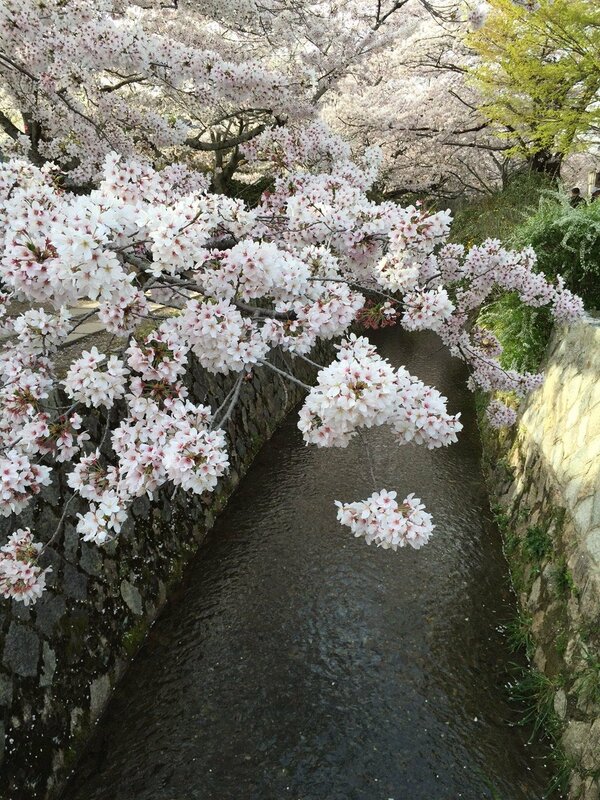 Sakura in full bloom over the canal. It was nearly two years ago – at the Lean Coaching Summit in July 2014 in Long Beach – that Margie and I met Yoshio. I had just found out that we were moving to Japan and I was at the conference on Margie’s invitation to co-present with her. 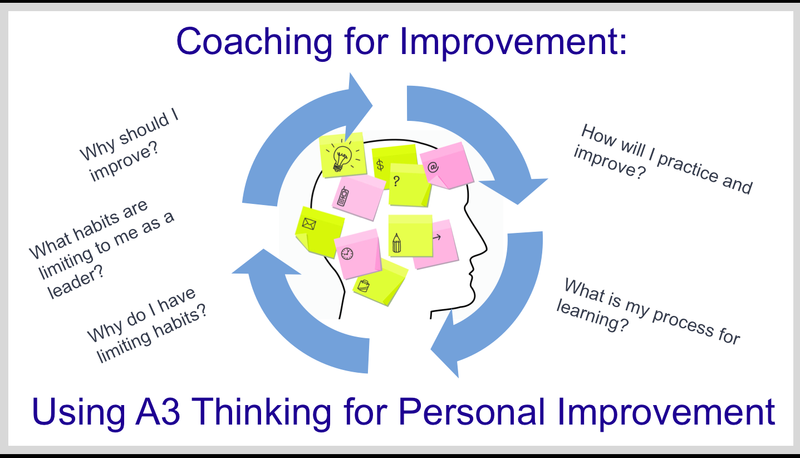 It was during the lead up to the conference that we developed much of the material that is now the basis for the “Coaching for Improvement” class we taught together a few weeks ago. I was looking forward to talking with John Shook about life in Japan, but it was serendipity that Yoshino was at the conference too. It was inspiring to hear him and John talk about their coaching relationship up on stage (which I wrote about for my first article in the Lean Post). Yoshino told me to contact him when we moved to Tokyo, and that was the beginning of our friendship that I have written about a lot on this blog. 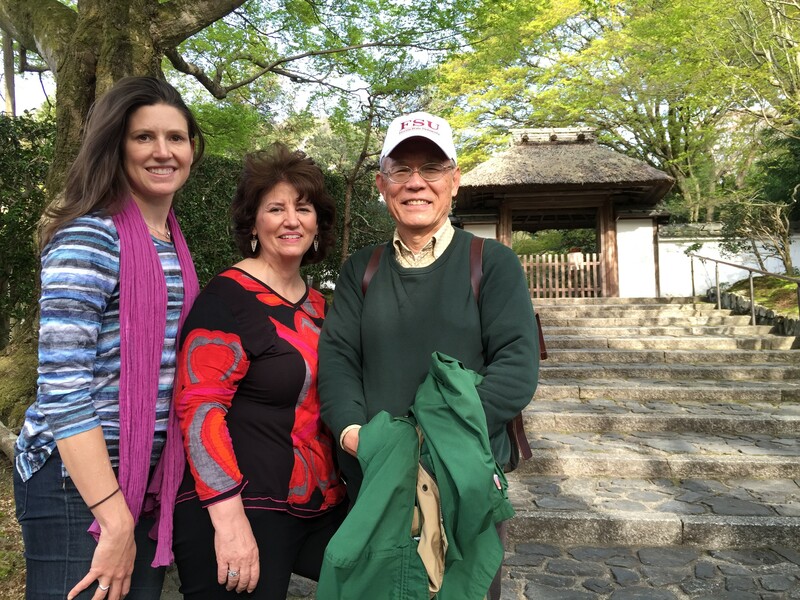 So to spend the afternoon together with Yoshino and Margie – two of my most valued coaches, mentors, and friends – walking the Philosopher’s Path together was a special day. The sakura (cheery trees) were in full bloom and the sun was out for us to enjoy the day. Walking the Philosopher’s Path in Kyoto. 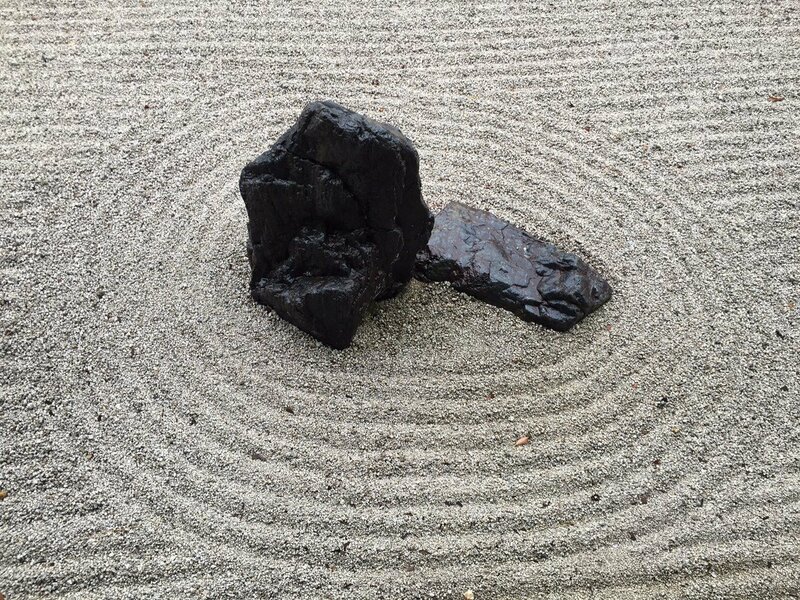 And we had a chance to talk, reflect, and wax philosophic together. 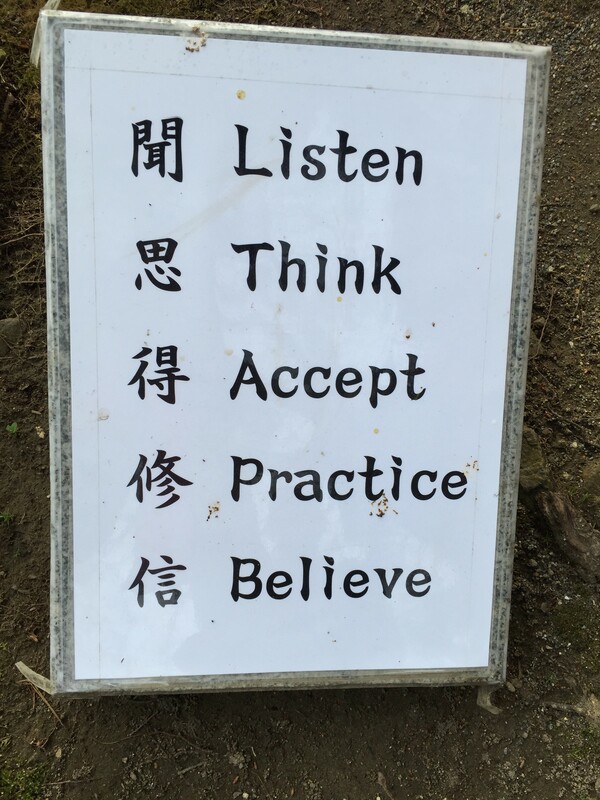 Below is a sign at one of the temples. As it relates to coaching and leadership – listen, bring intention to your behaviors, accept your opportunities and strengths, practice and believe in yourself and others! Sign outside by a sculpture in one of the temple’s garden. Margie and I stayed in Kyoto for two more days, but alas, the beautiful spring weather turned to pouring rain the next day. 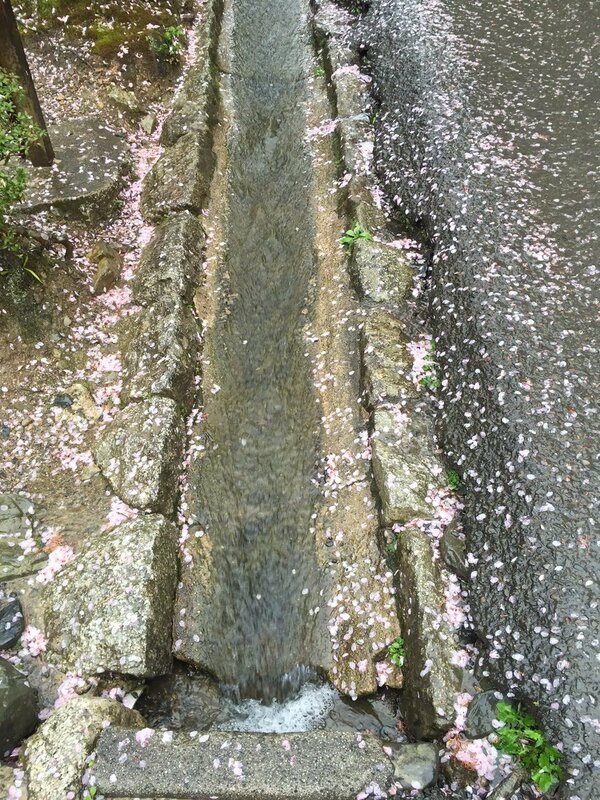 Kyoto rain washing the cherry blossoms away. The rain washed out most of the cherry blossoms and we got drenched, but Margie and I had a great experience exploring and talking nonetheless. Warming up with a cup of tea and watching the rain fall. 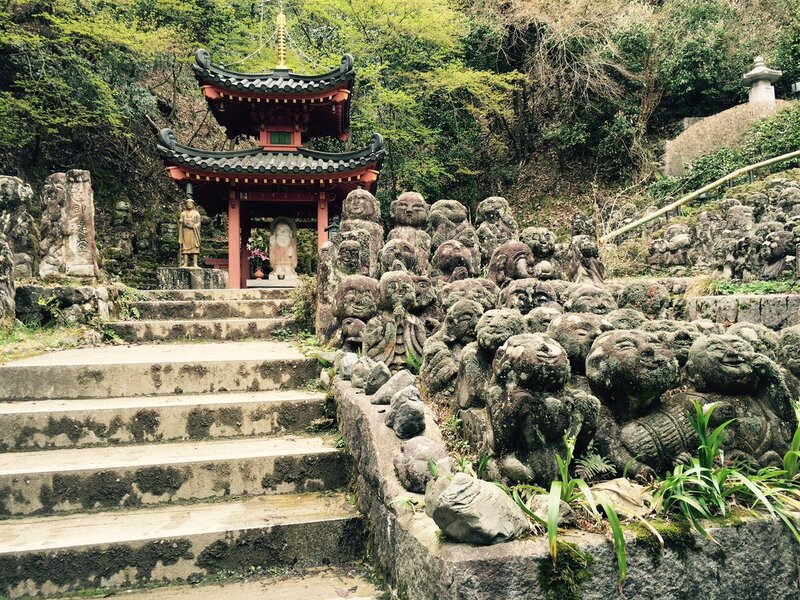 On the third day we were greeted by more sunshine and the discovery of a lesser known temple, which is now one of my favorite in all of Japan. It was a great week being a tourist again in my temporary home country, and to spend time with two of the best leaders and coaches that I have learned from (and continue to learn from and with). Everyone is a teacher, and everyone is a learner. If you are in Japan, consider joining some upcoming sessions that I’m leading over the next month. Do you want to develop your skills of asking effective questions and developing problem solving capabilities in others? 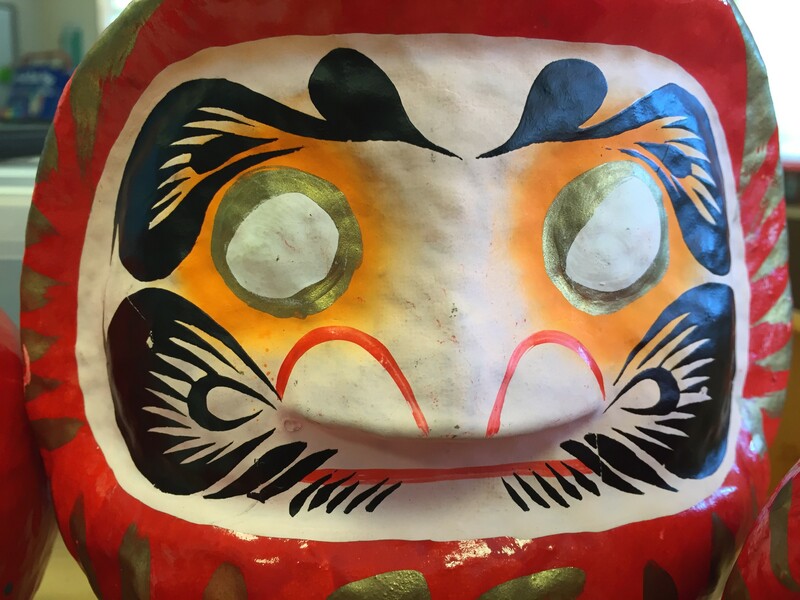 I am teaching a one-day workshop at Temple University’s Tokyo Campus on April 23rd, with a focus on asking effective questions and coaching skills. 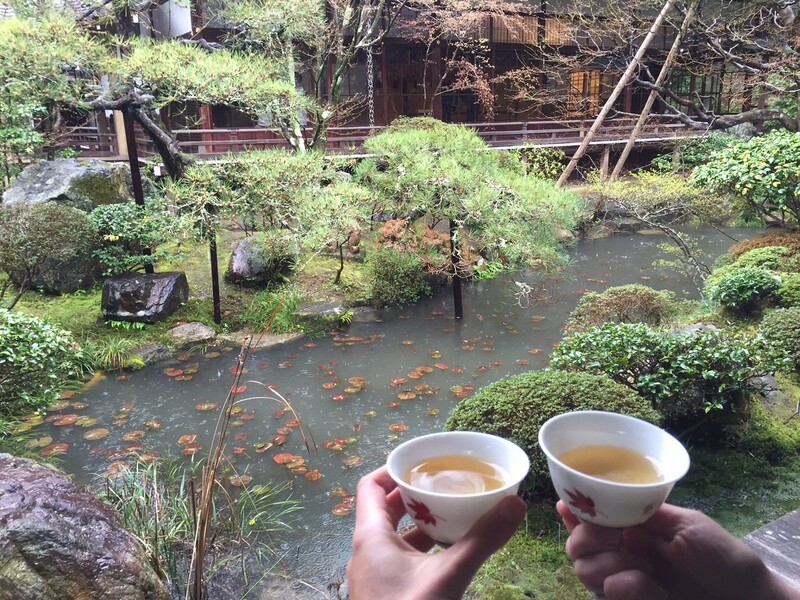 Best of Ashikaga: Lean Management, Rural Winery, Japan’s First School and More! I’m also co-leading an exciting one-day learning excursion to Ashikaga, a town outside of Tokyo, on Friday May 13th. Ashikaga consider’s itself the “5S Mecca” of the world and has uniquely applied 5S and other Japanese business principles across over 150 organizations in the community. It will be a great day! Register by April 29th. 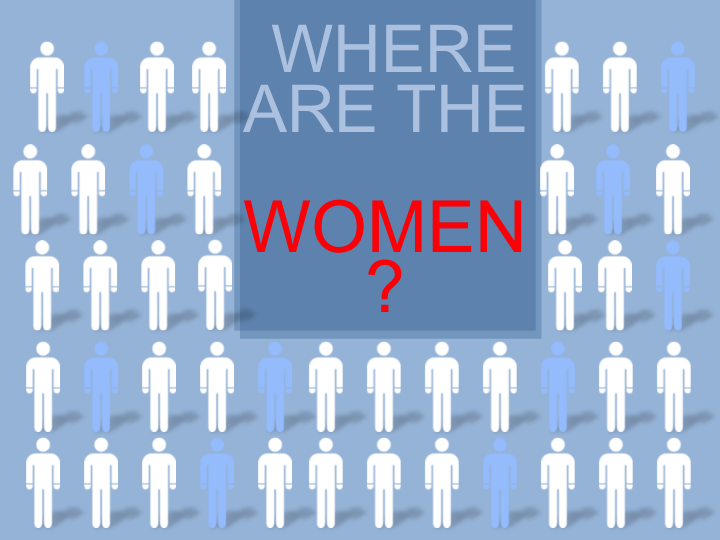 Spaces are still available! If you like this post, sign to be notified of new ones as soon as they are published (if you haven’t already).